“It gets increasingly beautiful here as we sail south; which is saying something. Headed towards Split from Zadar. Lovely small islands. Irregularly shaped. Some 1200 of them, only a sixth of which inhabited. The water transitions from lovely dark blue and green to a turquoise as vibrant as the water in The Bahamas. The pace at which it is warming far outpaces our progress south. A lovely coniferous scent is in the air. Much like the Pacific Northwest, but slightly more tropical, with the errant palm tree making itself known here and there. The palm superseded in oddity only by the more than occasional olive tree, producing the lovely oil for which this region is becoming increasingly well known. The mountainous terrain is sandy colored limestone rather than the gray our eyes are used to seeing at home, make a lovely contrast to the dark green forested hills and mountains which plunge into the water. Maine is beautiful but Croatian coastal landscape reduces it to a Disney like replica. Indeed huge is an appropriate descriptor. Of course all of his enshrouded by a lovely morning and evening blanket of magical Mediterranean lavender haze that is as soothing as it is breathtaking. I will spend a lot of time here in the future. A place that is basic and lovely at the same time — maybe as complicated as life is one begets the other. Nonetheless, refreshing, straightforward and beautiful. 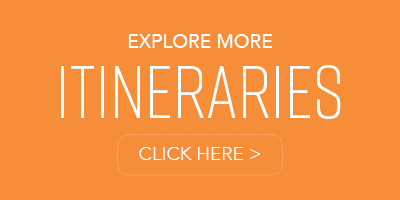 On the first day of your cruise, the embarkation will be in the port of Kotor. Hidden in the Bay of Kotor, this port is one of the oldest ports in Montenegro. You will stay in Kotor for the night, after your first dinner being on board. 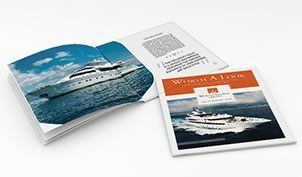 In the morning, your journey will begin and the yacht will be heading to Croatian waters. 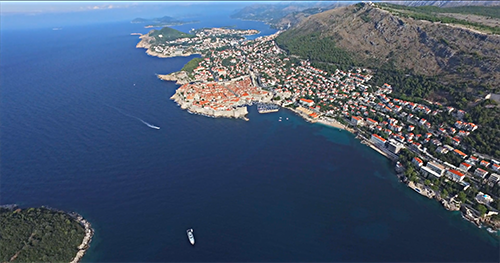 The first stop will be the city Cavtat, in order to pass through the bureaucratic procedure of entering Croatia. Once the paperwork is finished, the gulet will continue on its way to the island Šipan, the biggest island in the Elaphiti island group, located north of Dubrovnik. The yacht will dock in the small port town Suđurađ and stay there for the night. Though Suđurađ is small, it is famous for its many summer mansions, with the most famous one being the Summer mansion of Vice Stjepovid-Skočibuha, a famous ship builder from Dubrovnik. The mansion included gardens and terraces, but it was also built as a fort to defend from pirates. This castle is one of the only summer mansions built by the Dubrovnik nobility, which is still mostly intact, and it was built in the 16th century, specifically in the year 1563. In the morning, you will leave Šipan and head to the island Korčula. If you are interested in wines, we can organize a wine tasting in the village Lumbarda. The Milina-Bire family winery offers an excellent local wine known as Grk. 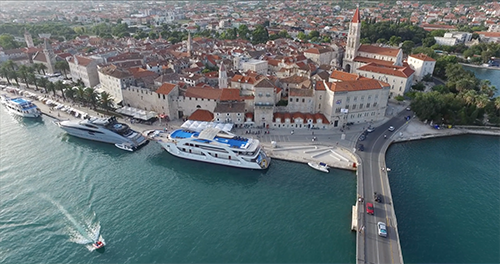 If you would prefer to do some sightseeing, the captain will head straight to the historical town Korčula, your final destination for the day. The town has a long history, which can be seen in its architecture and culture, and the first official mention of the town was by Roman historians in the 4th century BC. 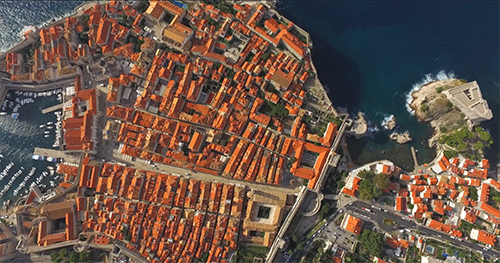 As one of the most important port towns in Dalmatia, the town is active throughout the summer. 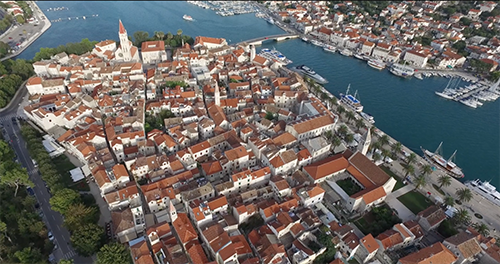 Korčula is also the home town of the famous explorer Marco Polo, and you can visit his birth house in the town. The biggest attraction to see in Korčula is the traditional sword dance called Moreška. On the fourth day, you will head to Hvar, probably the most famous island in the southern Dalmatian area. Once you arrive to the island, you will have some time to enjoy the beauty of the Hvar nature in a nice bay. In the afternoon, you will head to the town of Hvar, which is the most popular island destination. 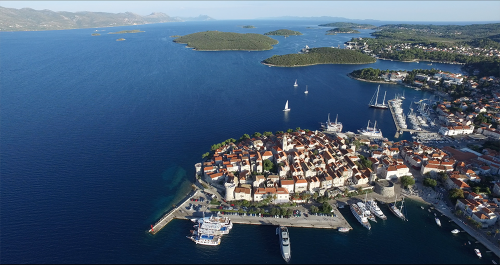 In order to avoid the crowded port, the yacht will stay on anchor close to Hvar, in the nearby island group known as Pakleni islands. Though Hvar is famous for its cultural and historical heritage, nowadays it is equally as well known for its night life, making it a very attractive location for young tourists. However, Hvar offers entertainment for everyone. There are many interesting places to visit for sightseeing, with the most notable ones being the Hvar fort and the cathedral, as well as an old 15th century Franciscan monastery and the Hektorovid palace. The Pakleni islands are also interesting, as their name literally translates as Hell islands, though the name actually comes from the word paklina, a type of tree resin that is very common on the islands. Rest assured, the islands are quite the opposite of what the name implies, they are very beautiful. On Wednesday, the yacht will go to the island Lastovo, which is surrounded by 46 small isles and reefs. The town of Lastovo is a typical picturesque island town, with a few historical churches and locations for sightseeing, and with an especially interesting tradition of building intruiging chimneys, as the locals consider it a matter of pride to have a unique chimney. 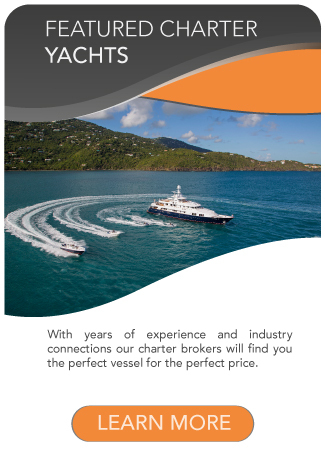 You can spend the day sightseeing on the island, or in one of the bays, relaxing in privacy and enjoying the nature. 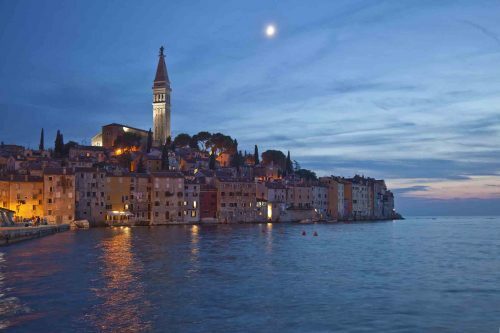 For the night, you can stay in the bay or in the beautiful port Zaklopatica. The island Mljet is the destination of the sixth day. 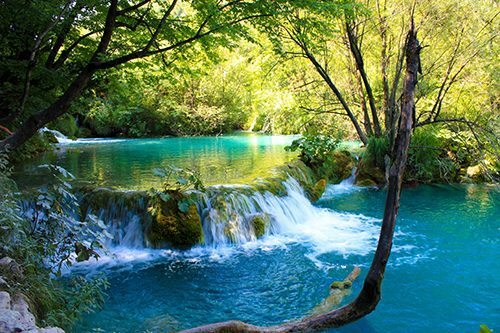 The western end of the island is protected as one of the eight Croatian national parks, which is the highest level of protection for a natural area. We can organize a guided tour of the national park. You will spend the night in the port Pomena in the national park. The parks special characteristics are two lakes, the Big lake and the Small lake. The larger lake has a small island which has a 12th century Benedictine monastery. The island Mljet is full of legends and history, and some speculate that it is the real location of some events that are attributed to the island Malta. These legends include the story that the island Mljet is actually the island Ogygia from the Odyssey, and also the story that the apostle St. Paul had actually been shipwrecked on Mljet instead of Malta. Whether these stories are true or not, the island is undoubtedly a beautiful location to visit. 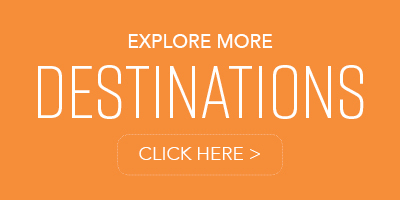 On the last day before your disembarkation, you will head towards the final destination of the cruise. 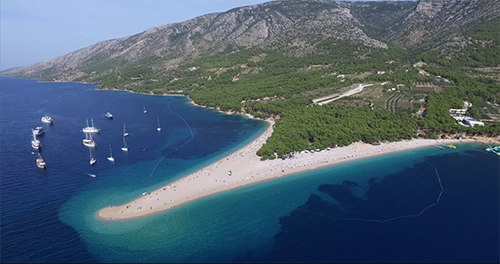 In order to have a relaxed day before the end of your Croatia yacht charter vacation, you will stop at one of the Elaphiti islands to enjoy a relaxed day of swimming and sunbathing, before heading towards Dubrovnik for the evening. The yacht will dock in Dubrovnik, or in the small port of Zaton if you would prefer a night in a less crowded port. 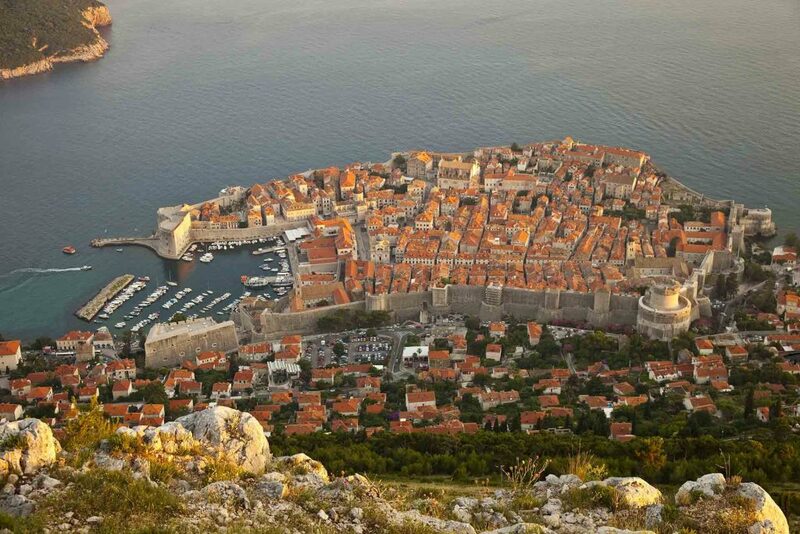 Dubrovnik is the most famous Croatian coastal town, and it has a long history as an independent trade republic. 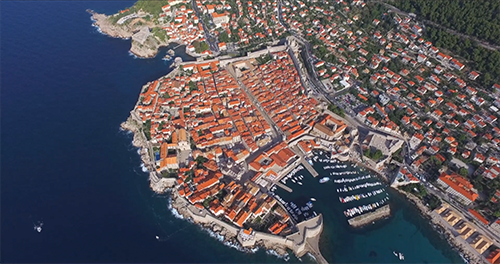 Well known for its wealth and sea trade, Dubrovnik was a respected city republic, which rivaled Venice in power. The old city core is one of the most beautiful places in the world, as it is a fully preserved town fort. The fort walls and towers are tourist attractions, and the Cathedral and Church of St. Vlaho are also very popular.